It all started less than a year ago. 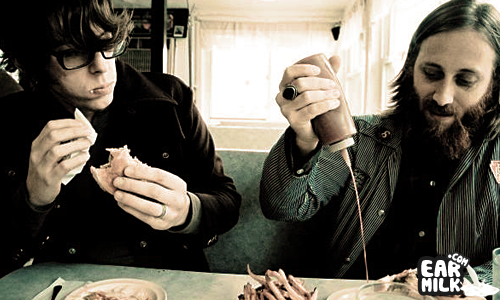 Miles and miles away from where I'm sitting right now, back in September 9 and 10, 2011, a quite amazing ..
As the days draw closer to the December 6 release of The Black Keys' highly anticipated seventh album, El Camino, the band is giving fans .. The Black Keys' newest single "Lonely Boy", from the band's upcoming El Camino LP, is out today digitally. Released via the band's YouTube ..